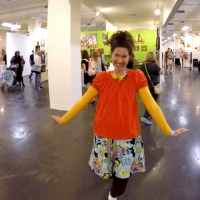 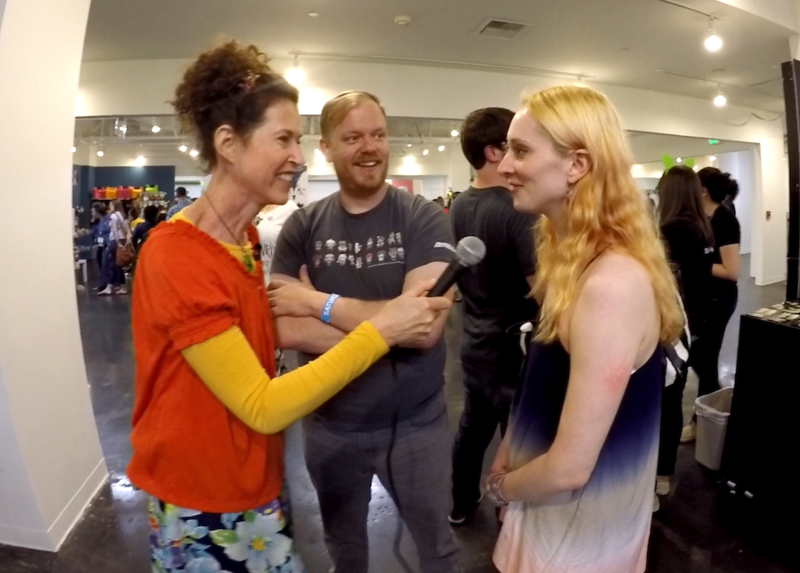 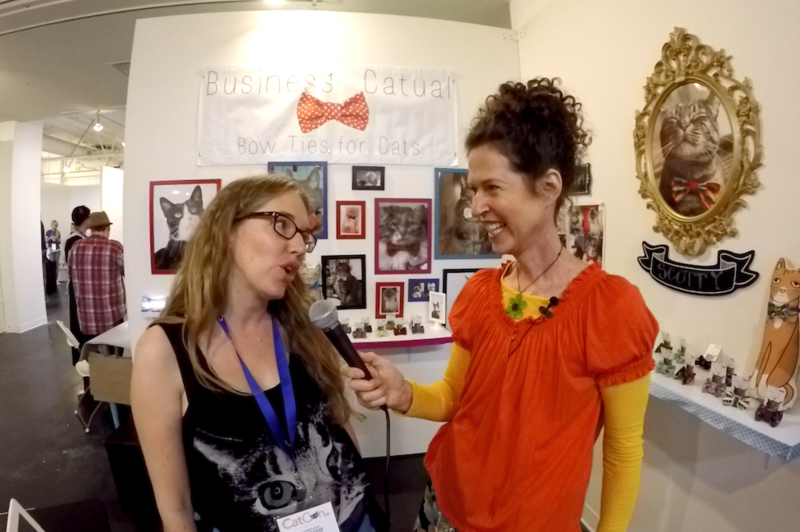 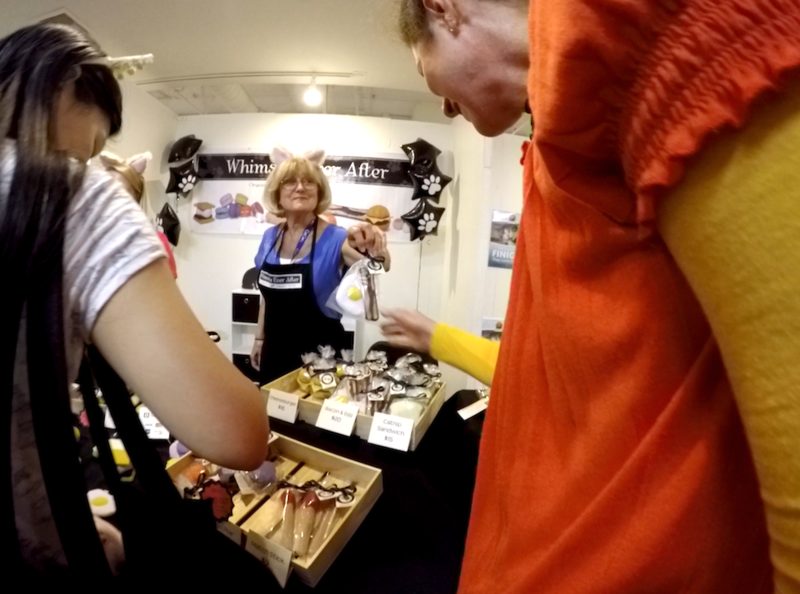 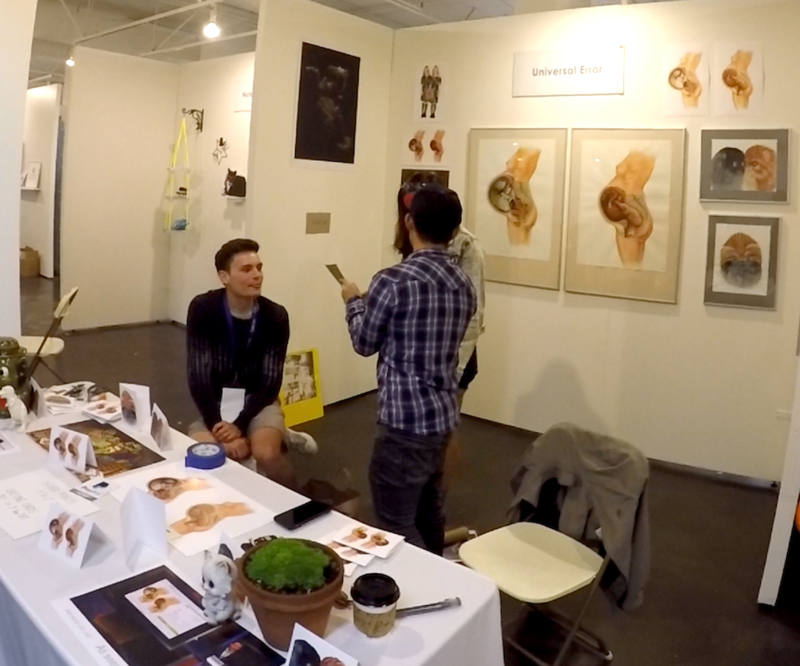 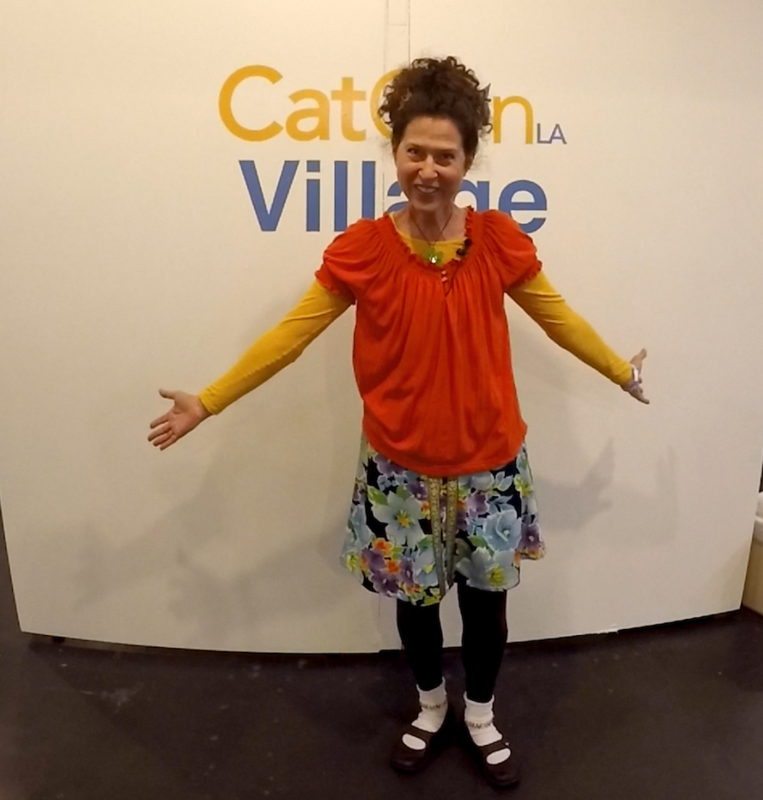 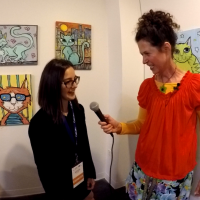 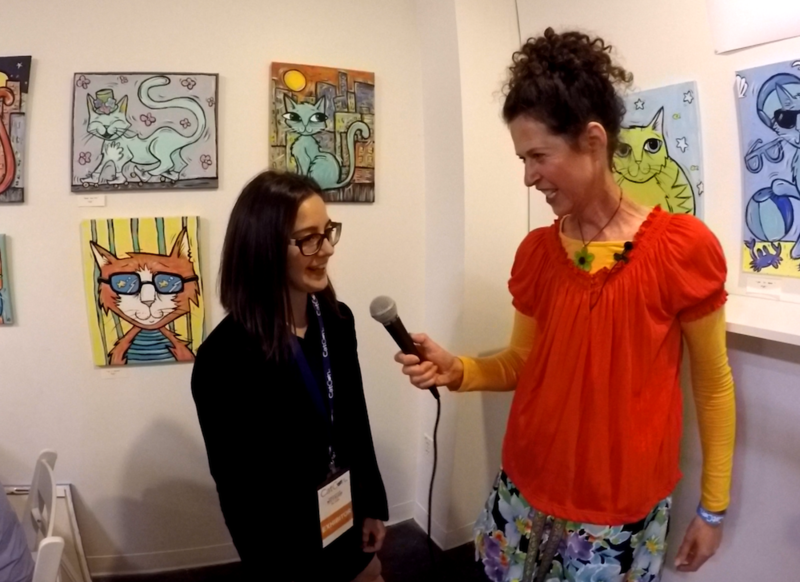 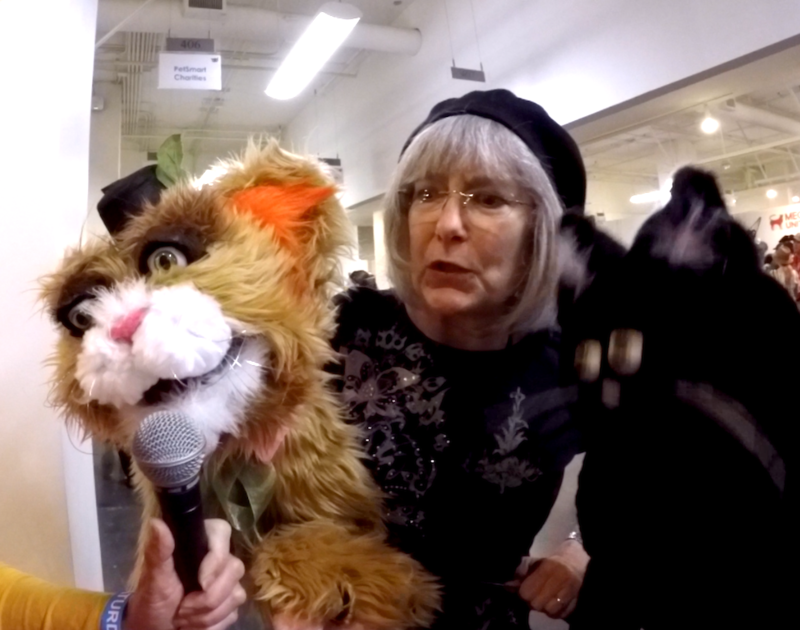 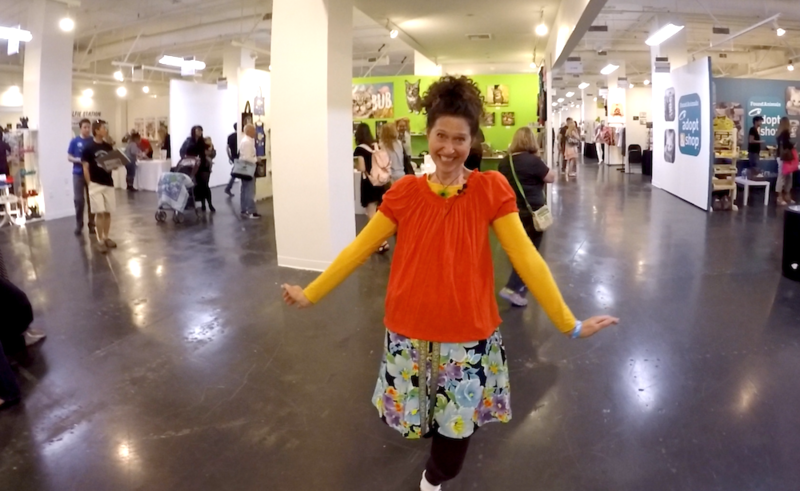 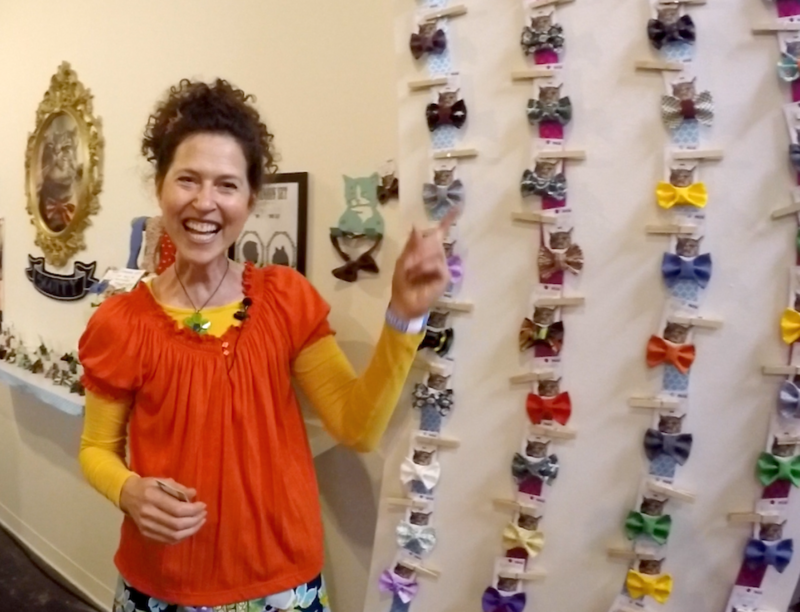 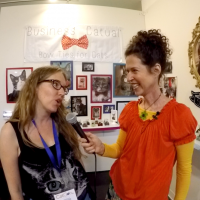 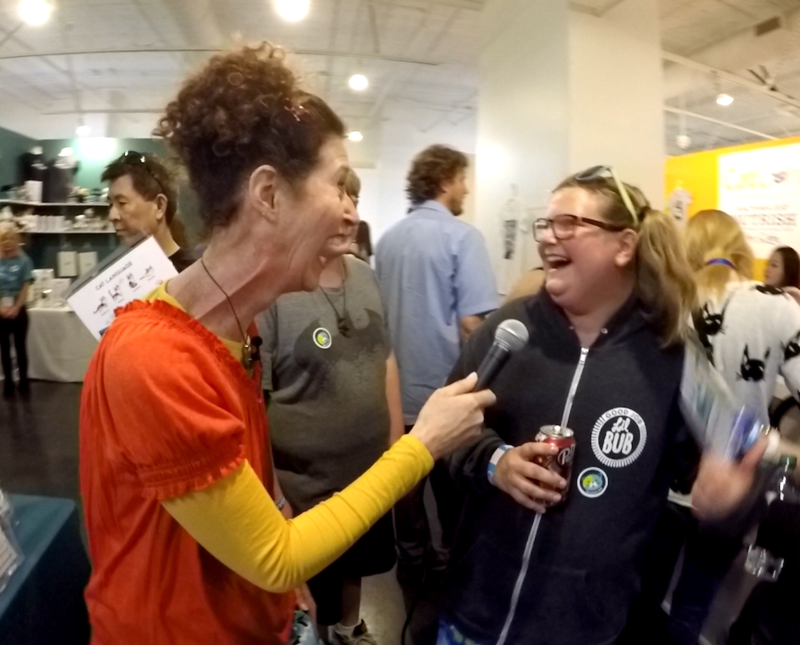 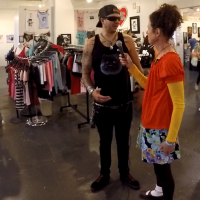 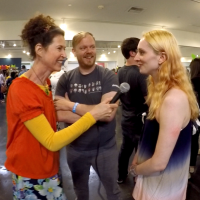 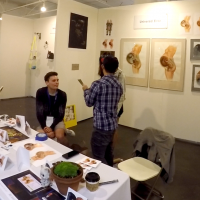 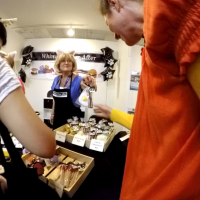 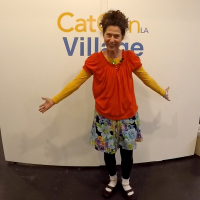 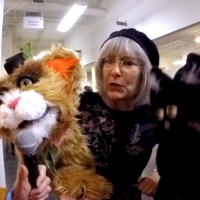 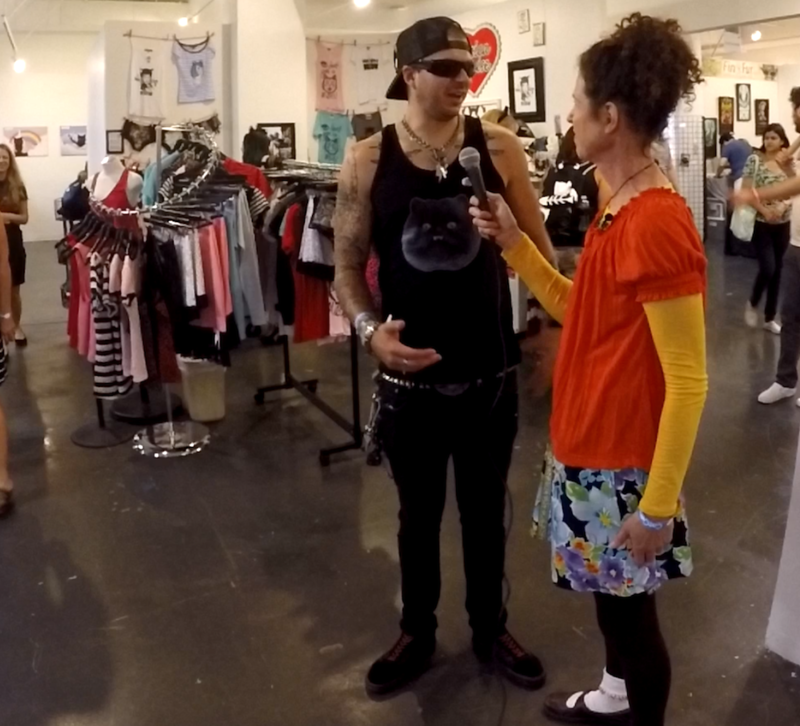 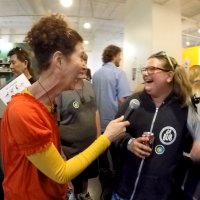 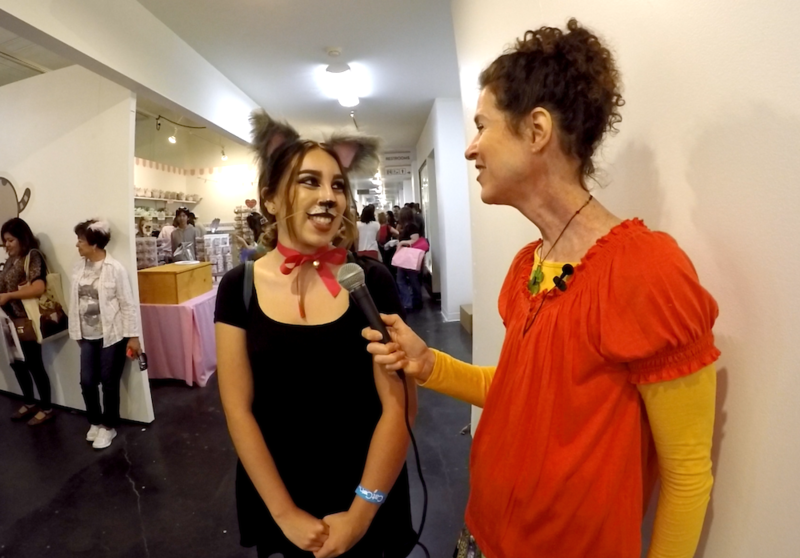 Gisele interviews some of the CatCon 2015 Attendees! 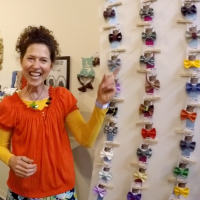 Listen to Gisele Nett in the weekly podcast. 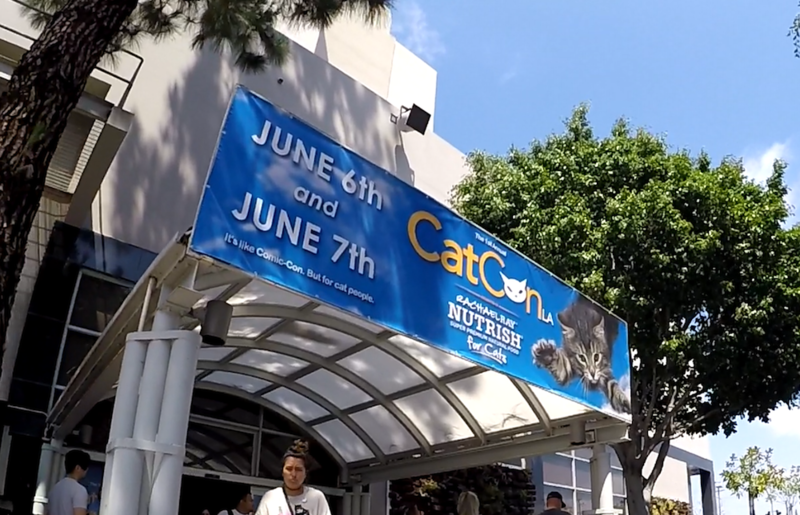 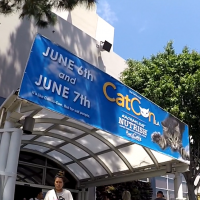 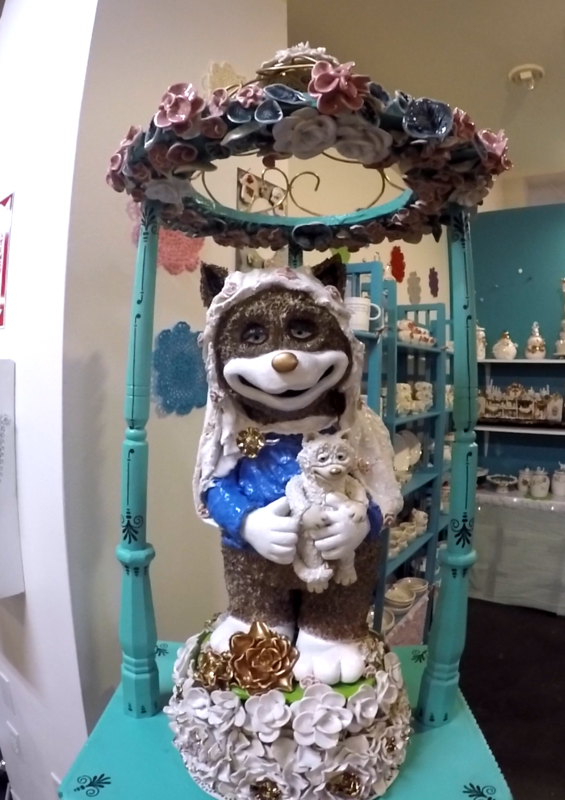 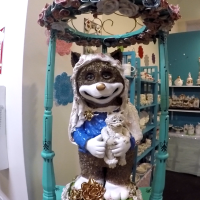 This week Gisele reports from CatCon 2015. 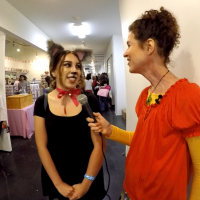 Yes, Gisele went to CatCon 2015.